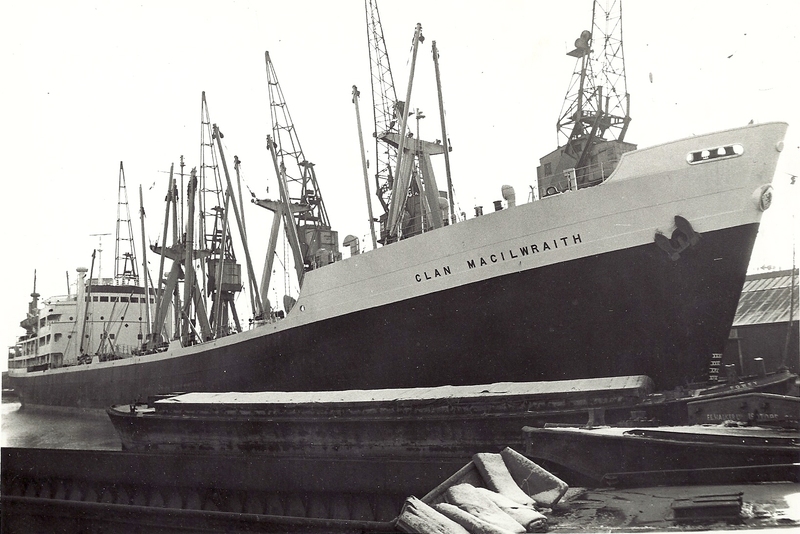 The Clan line vessel CLAN MACILWRAITH of 1960. She was 6,894 grt. Note she had engines aft.